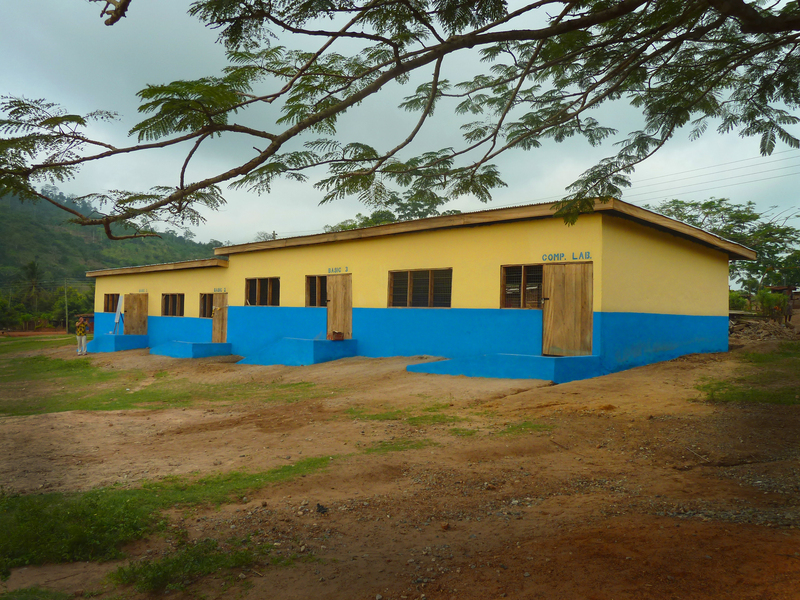 Abenta – Primary school blocks, Kindergarten, Scholarships, Water harvesting & school hygiene education program. 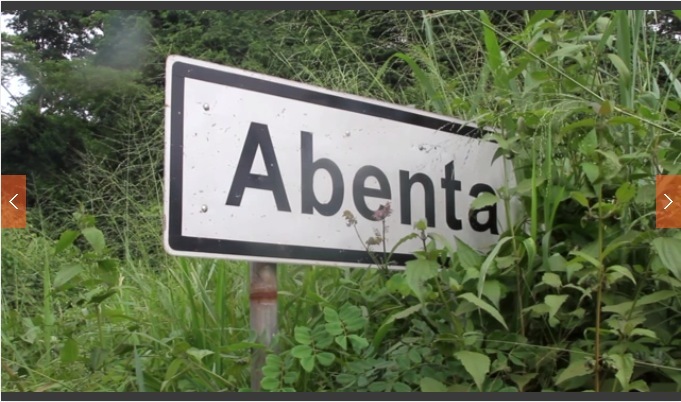 We have a plan for Abenta. We are currently working in the village with a view to it being our charity’s new home. 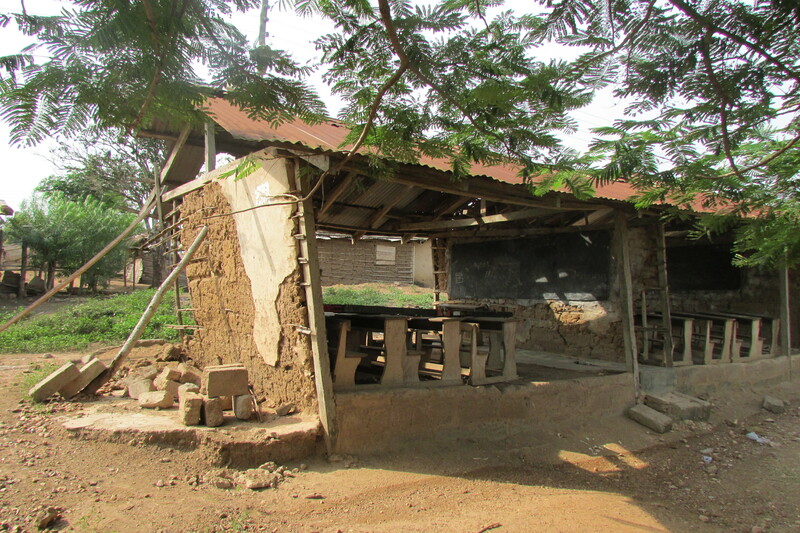 The village has poor sanitation and little in the way of good hygiene education and a falling down primary school. 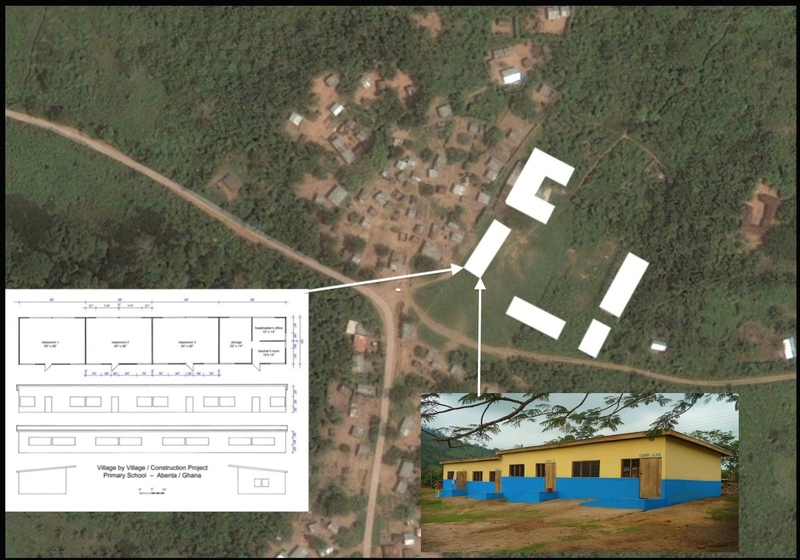 These project gives Village by Village an opportunity to change behaviour in the generation of children living in rural poverty by building a base that will become a health clinic that serves the surrounding communities and Abenta.